She can’t transfer the title of her house to her children because of an old outstanding mortgage of $80,000 on her family home. The mortgage was with a private individual who was never taken off from the previous sale of that particular house more than 30 years ago. The lawyers are deceased, and no one can help her. What does she need to do? Anita Lopez Lucas County Auditor is pleased to announce her office facilitated the first e-recording of a deed in Lucas County history. 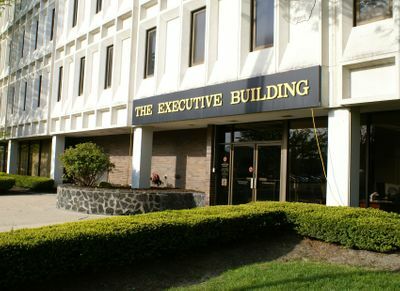 Title Companies and local attorneys tested deeds e-recording and the first attempt was successful. Midland Title volunteered first and Mike Kajfasz said, "Auditor Lopez now invites lawyers & title companies to register with the County Auditor's office to become eligible." Your source for title information and insurance, convenient access, and prompt, personal service. The professional staff at Midland Title includes attorneys Licensed in Ohio and Michigan, licensed title agents, escrow officers and support staff. Our experienced employees are personally involved throughout the process, ensuring the highest standards of accountability. We offer title and closing services to Realtors, Lenders, Builders, Attorneys, Buyers and Sellers of residential and commercial properties. Your source for title information and insurance, convenient access, and prompt, personal service. 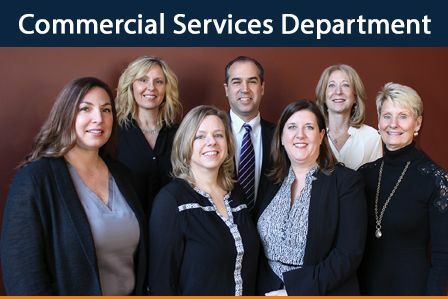 The professional staff at Midland Title includes attorneys Licensed in Ohio and Michigan, licensed title agents, escrow officers and support staff. 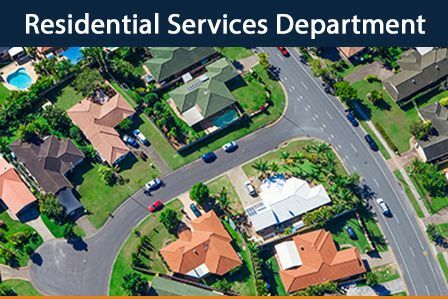 Midland Title’s highly trained, experienced staff specializes in residential & commercial real estate & is dedicated to better serve our clients. Our employees are personally involved throughout the process, ensuring the highest standards of accountability. Proudly serving the Northwest Ohio Toledo area as well as Southern Michigan, Midland is your choice for local, fast and accurate service. We take pride in what we do, and provide only the absolute best service to our customers. Midland Title & Escrow offers four convenient ways to place an order. Check on your titlework and figure out when your closing date is. 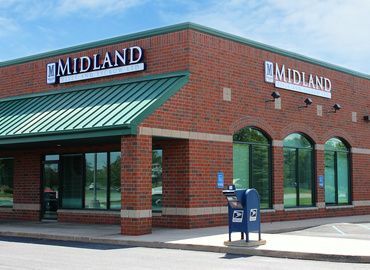 Attorneys, Lenders, and Homeowners know that getting what you need for your residential real estate transactions should be simple, and with Midland Title it is. 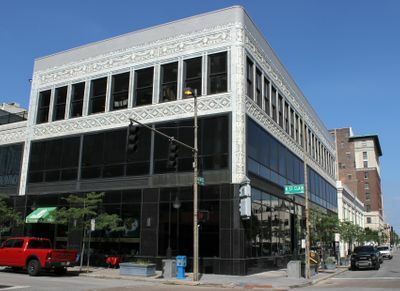 We're equipped to handle a wide variety of transactions including retail and office. We can also assist in multi state transactions and tax-deferred exchanges. The answer is NO for just about everybody. When the Know Before You Owe mortgage disclosure rule becomes effective, lenders must give you new, easier-to-use disclosures about your loan three business days before closing. 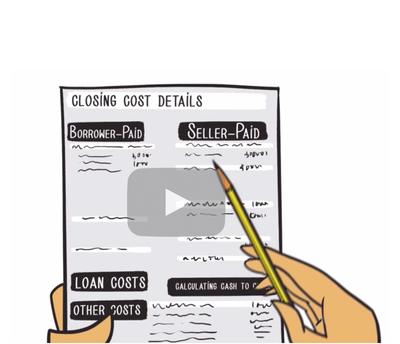 This gives you time to review the terms of the deal before you get to the closing table.